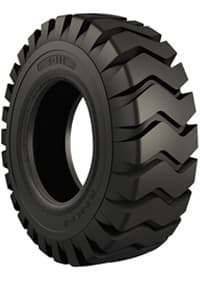 A tire with a deep lug for good flotation on soft surfaces. A tire with a self-cleaning profile and large footprint. 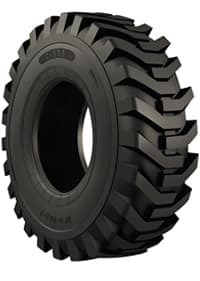 A tire built to withstand extreme environments. 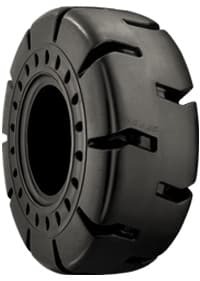 Reduce total cost of ownership with this extended wear tire. 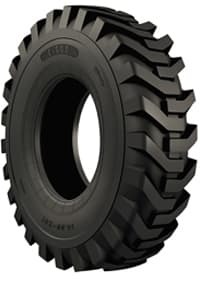 A tough tire with excellent stability and long wear.